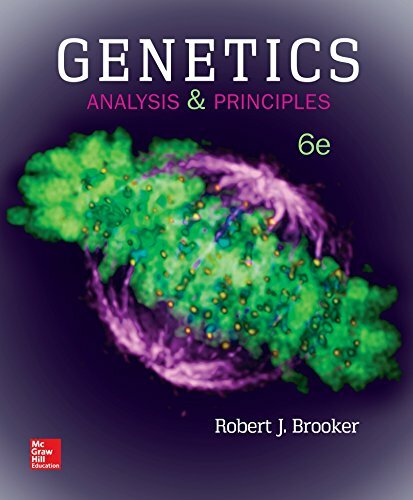 February 23, 2018 lowpricebooks 1259616029, Basic Sciences, Robert J. Brooker Professor Dr.
1259616029 – Genetics: Analysis and Principles by Robert J. Brooker Professor Dr.
Genetics: Analysis and Principlesis a one-semester, introductory genetics textbook that takes an experimental approach to understanding genetics. By weaving one or two experiments into the narrative of each chapter, students can simultaneously explore the scientific method and understand the genetic principles that have been learned from these experiments. Rob Brooker, author of market leading texts in Genetics and Intro Biology for majors, brings his clear and accessible writing style to this latest edition.